The total cost of this course is £1750 but today you will be asked to pay a non-refundable deposit of £350. 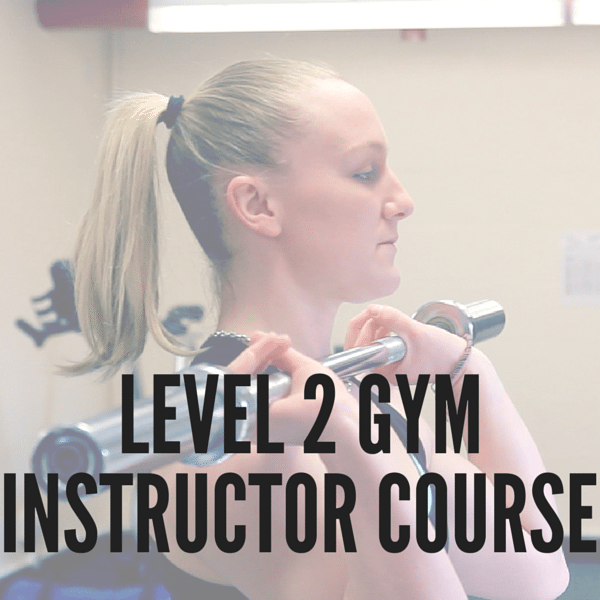 Our joint Level 2 Gym Instructor course and Level 3 Personal Trainer course is the best combination to kick-start your career in the fitness industry (and save you some money, too!). 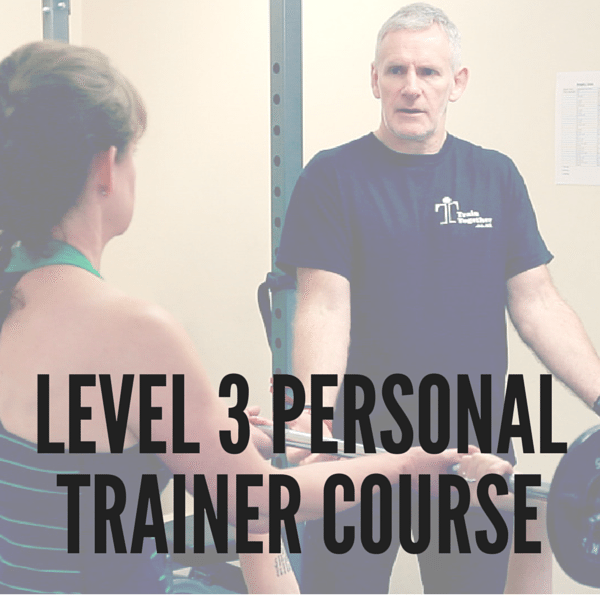 Our joint course qualifies you to work both in a gym environment and externally; supervising groups of clients, introducing them to new equipment/exercises and teaching clients on a 1-2-1 bases, offering advanced exercise programmes and nutritional advice/support. 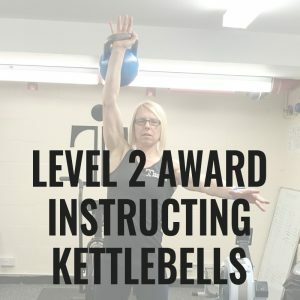 Both courses are taught independently via weekend training (Saturday – Sunday) and in total takes approximately 20 weeks to complete. 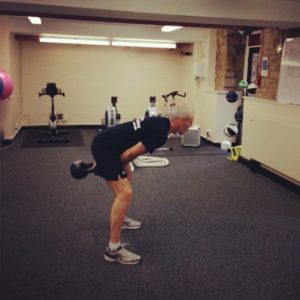 The course consists of classroom, practical and home study sessions. The total cost of this course is £1,750 (saving you £100), to enrol you will need to pay your non-refundable £200 deposit today. 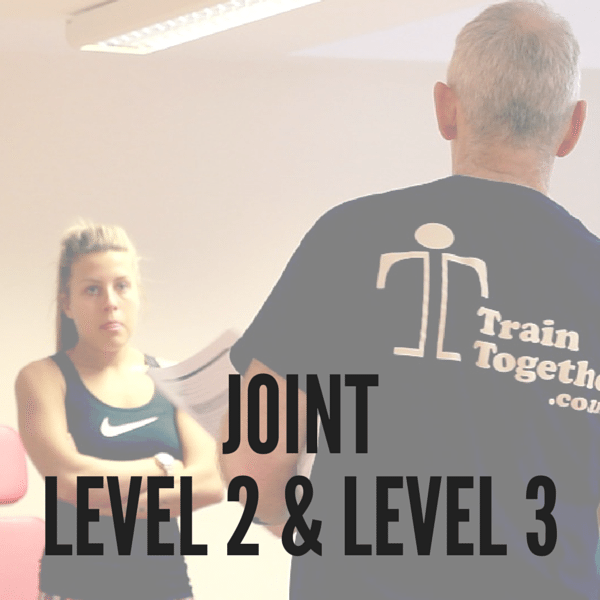 For upcoming course dates, please download our Course Pack or contact the studio at info@traintogether.co.uk or telephone 01524 389616.